A line of cars snaked along the cracked pavement near Ana Patricia López’s mobile home. Plenty of people had shown up for the venta de comida (food sale). 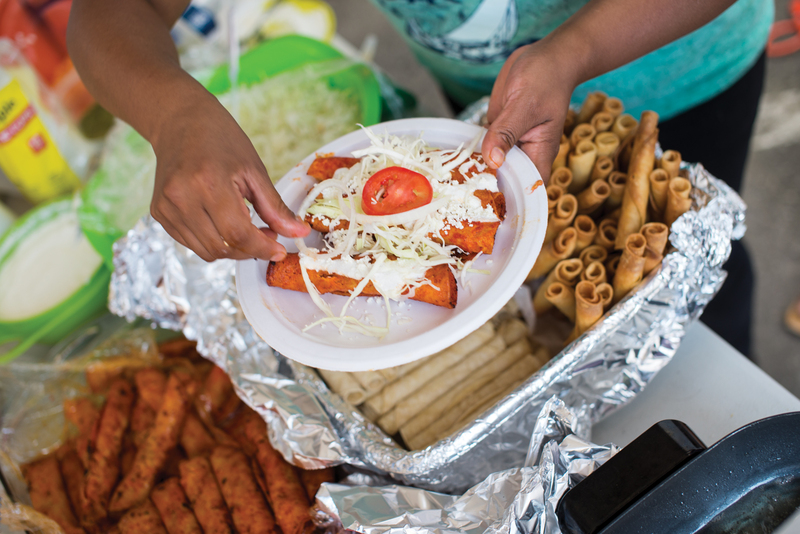 On a Saturday in January in Athens, Ana Patricia’s family and friends set up tables on the cement pad outside her home in the Pinewood Estates North mobile home park and spread out aluminum trays of enchiladas, sleeves of tostadas, and jugs of neon aguas frescas. It was cold for Georgia, but the sun cleared the sky of clouds. The women fried sopes and took to-go orders on cellphones. In her kitchen, thirty-nine-year-old Ana Patricia, her raven hair tied in a bun, molded tamales alongside her husband’s cousin, Ana Cecilia Damian. 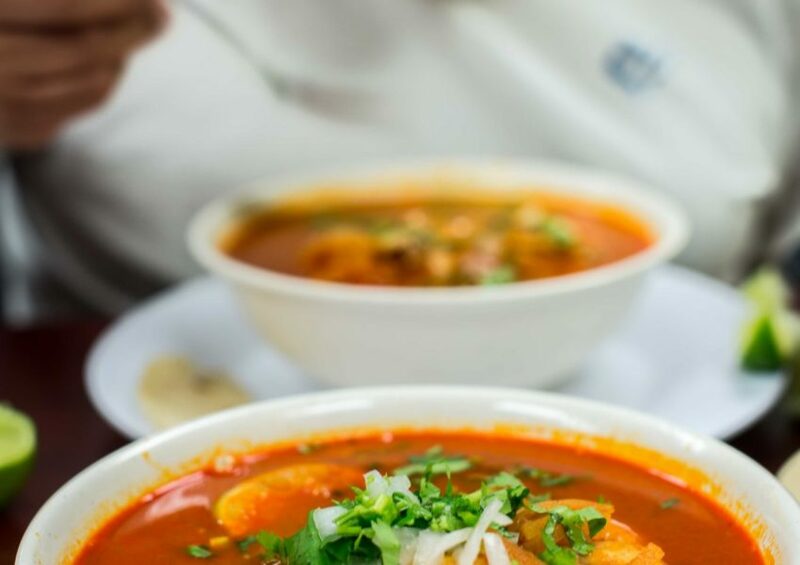 It wouldn’t have been hard for Ana Patricia to close her eyes and imagine herself back in Acapulco in her mother’s kitchen, where she learned to pat tortillas and fry a perfect egg. Instead, here she was, over 2,000 miles from home, spooning pulled chicken soaked in tomatillo salsa onto moist layers of masa. Pinewoods, where Ana Patricia has lived for more than thirteen years, is comprised mainly of undocumented immigrants from the Mexican states of Guerrero and Michoacán. She fought back tears. Her husband, Oscar, sat in a jail forty-five minutes away, detained on an Immigration and Customs Enforcement (ICE) hold. She didn’t know how to provide for her twelve-year-old daughter and four-month-old son. A life without their father wasn’t a future she wanted for her kids. Ana Cecilia had an idea: Let’s cook and sell food, and make some money to pay for a lawyer. 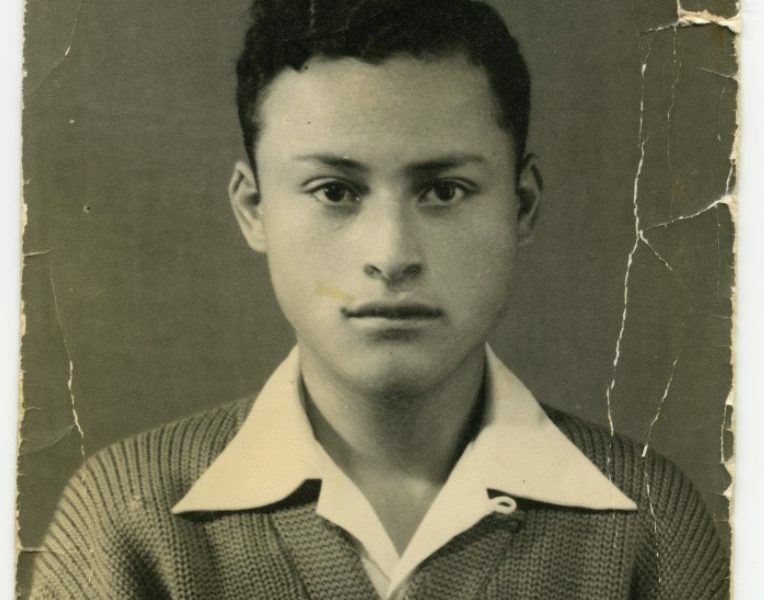 When someone from Pinewoods died, it was common to go door to door, or place a bucket at a nearby gas station, to ask for donations to help send the body back to Mexico. What if they rallied the community to help the living? Flor Esmeralda, Lupe, and Patricia Cortez pose for a photograph outside the home of Ana Patricia López. Why Study El Sur Latino? As mobile home parks go, Pinewoods is verdant. Residents here pack slim lots with topiaries for decoration and shade. 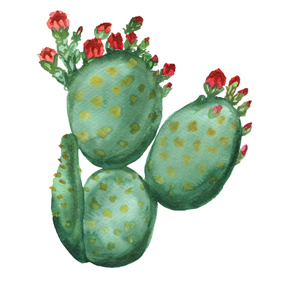 Kids, who outnumber adults, kick soccer balls between poblano bushes and thickets of nopal cacti. 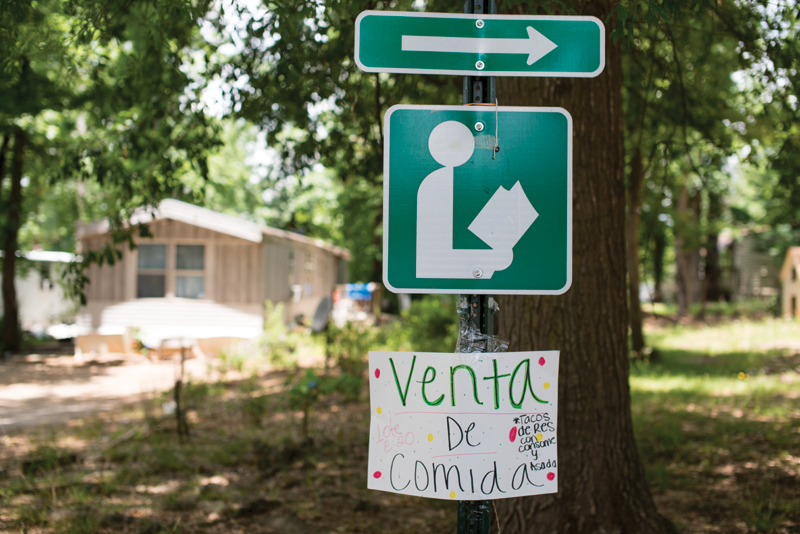 A library branch here serves as a hub for Athens’s Latino population, and a community garden stocked with papalo herb and habaneros offers a gathering place. Still, the sad stories are easiest to tell about Pinewoods. As a reporter in Athens, I’ve told my share. In the hunt for violent and felonious immigrants, ICE agents sweep through here about once a year, often picking up residents with records for minor infractions and deporting them. It’s almost always men who get sent back, leaving mothers alone to care for children. 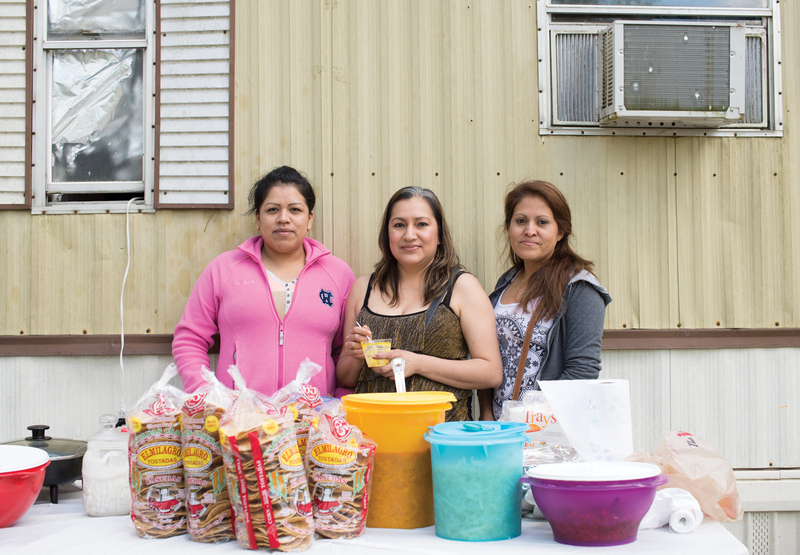 Ana Cecilia dresses enchiladas and tacos dorados during a food sale in Pinewoods. In the hunt for violent and felonious immigrants, ICE agents sweep through here about once a year, often picking up residents with records for minor infractions and deporting them. There are plenty of cases like Oscar’s—otherwise law-abiding men who commute to work without a driver’s license. One too many violations, Ana Patricia told me, and la migra picked him up when he went to pay his fine. Facing the deportation of her husband, her first thought was to pack up the kids and head back to Guerrero. But she had no money for the trip. She wanted to hire a lawyer to fight for Oscar’s release, but at $3,000, an effective immigration advocate would cost more than an exodus. A stay-at-home mom like Ana Patricia had no savings. Families like hers live check to check, sending extra money back home to care for aging parents. One option remained. Ana Patricia had to ask for help. 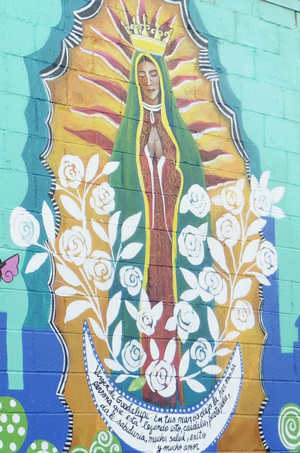 Her comadres, her children’s godparents, answered. Word went out through phone call, text, and Facebook: Come to Ana Patricia’s on Saturday for a venta de comida. Outside Ana Patricia’s home that January morning, I met Patricia Cortez. Patty, as she’s called, and Ana Cecilia are godparents to Ana Patricia’s children. She collected cash, tucking donations into a purse hanging from her shoulder. Customers ordered items a la carte—like two fried quesadillas for $4—or compiled a platter and negotiated a fair donation. Patty asked me what I wanted to eat as she lifted a corner of aluminum foil from a pan of tacos dorados, chicken-stuffed tortillas rolled and stacked like edible hair curlers and then fried to order. I handed her a wad of cash. Soon after, I perilously balanced two overflowing styrofoam plates and walked to a fold-out table near a trampoline. A blob of sour cream jiggled atop crisp slivers of lettuce as I stepped over a BMX bike left in the path. A pool of rich molé formed around a boiled chicken leg and threatened to drip onto my shoe. 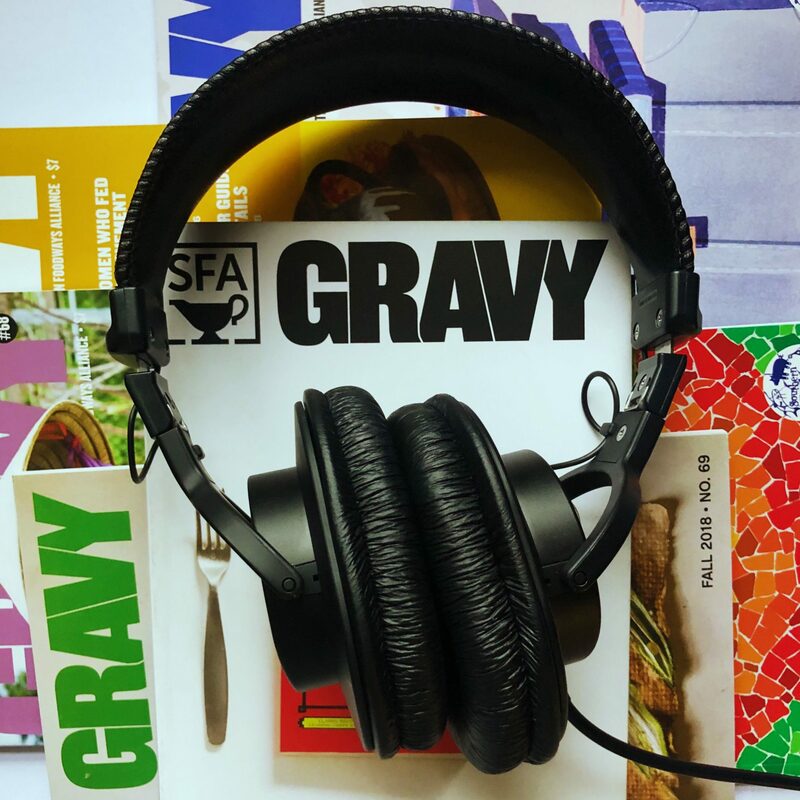 Become a SFA member today! I shared the table with a brick mason who knew Patty. His daughter played with Ana Patricia’s oldest child as we discussed construction projects he worked on in Athens. While some neighbors walked up to donate cash for food, a procession of cars pulled up to collect to-go orders. Not everyone was from Pinewoods, Patty told me. She knew people all over town who had promised to save room for la venta. As I left, I received a text message from a friend: How do I get to Pinewoods? The venta de comida raised nearly $1,000 for Oscar’s lawyer. Three weeks later, Oscar was out of detention on bond. He went back to catching live chickens on poultry farms, traveling site to site to corral and stuff them into slaughterhouse-bound trucks. The work causes his hands to swell and ache, but with a bond to repay at $400 a month, he worked harder and longer, accepting any and all overtime that came his way. Today we helped you, because tomorrow, I might need your help. Weeks after Oscar’s fundraiser, Patty and Ana Cecilia organized another event for yet another Pinewoods family threatened with the removal of their father. I asked Patty if, faced with deportation fears and turmoil, she found relief in cooking with her friends. A Spanish saying, she explained, guided this spirit of charity: Hoy por ti, mañana por mí. Today we helped you, because tomorrow, I might need your help. “The moment we’re together, cooking or eating, feels powerful,” Patty said. “In that union, we have hope.” It was an act of love to cook for Ana Patricia’s benefit, and an exercise in resiliency for her undocumented community. André Gallant is a journalist based in Athens, Georgia. 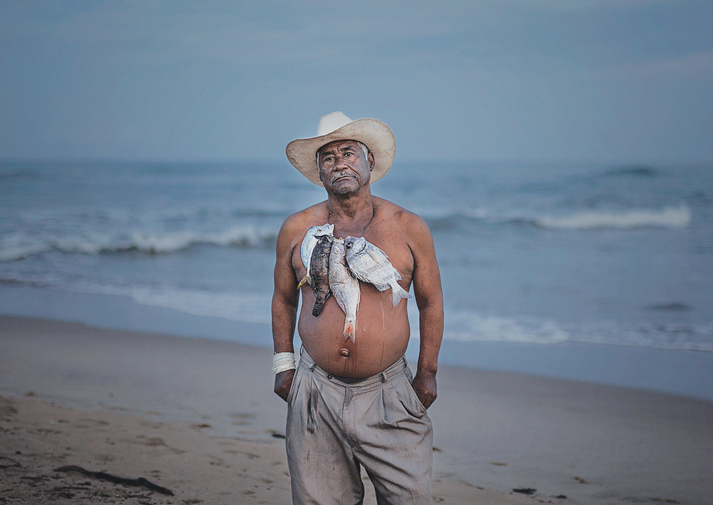 His book about the Georgia oyster industry, The High Low Tide, is forthcoming from University of Georgia Press in 2017.
to receive Gravy in your inbox.